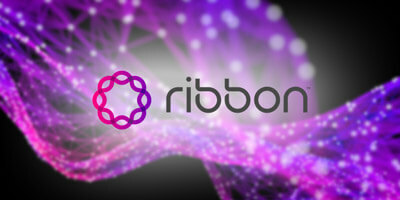 Ribbon Communications Inc., a global leader in secure and intelligent cloud communications, announced that it has added key new features and functionality to its Smart Office Unified Communications (UC) solution to improve the end-user communications and collaboration experience. 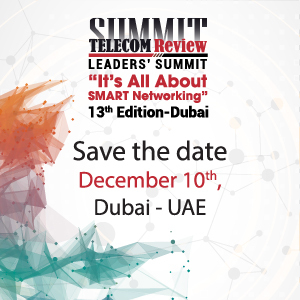 The mobile enhancements include an innovative Call Boost feature that allows users to seamlessly move an active call from 3/4G or Wi-Fi data services to their cellular voice provider when data network bandwidth and voice quality decreases. 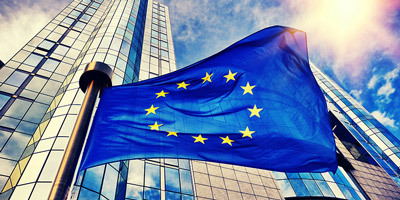 Global infrastructure solutions and communications provider CommScope has partnered with cable certification firm Fluke Networks to help ensure optimum fiber optic cabling performance. 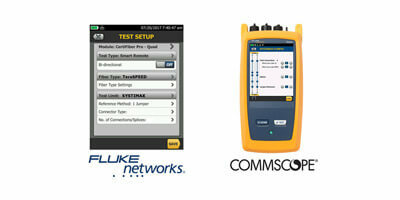 CommScope's exclusive SYSTIMAX® link loss calculator will now be incorporated in Fluke Networks' CertiFiber® Pro Optical Loss Test Set (part of the company's Versiv™ Cabling Certification System) and the company's LinkWare™ Live cloud service. 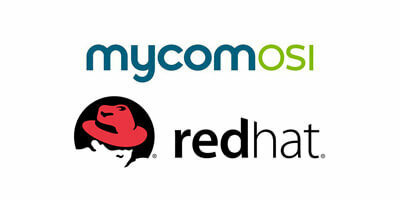 MYCOM OSI, an independent provider of assurance, automation and analytics solutions to some the world's largest communications service providers (CSPs), announced a collaboration on Tuesday with open source solutions provider Red Hat for Telco Cloud Assurance. 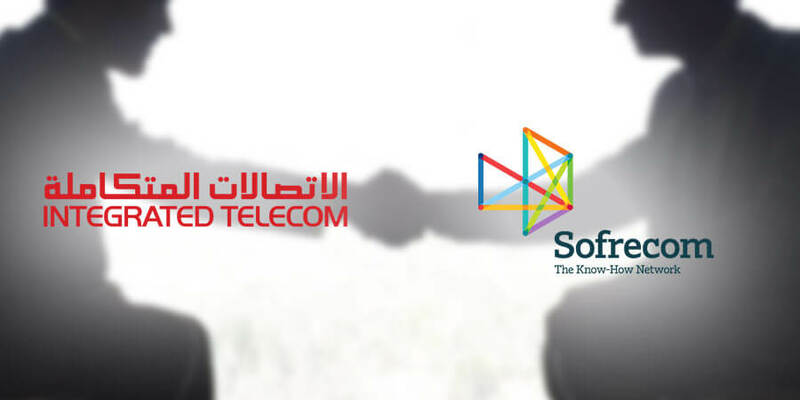 In a big step towards offering local SaaS applications to Saudi market, Integrated Telecom Company Ltd. (ITC), a leader in Information and Communication Technology, signed a partnership agreement with ENPROSERV Company, an international company specialized in managed business applications, in order to enable ITC to resell next generation business application services (ERP services) within the SaaS portfolio of cloud services provided by ITC to its clients for various business functions like human resources, payroll, finance, CRM, order management and also industry vertical modules. 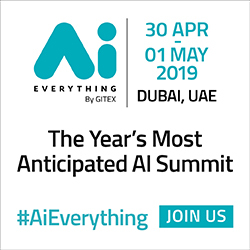 Emirates Data Clearing House (EDCH), a subsidiary of Etisalat Services Holding, announced the launch of a new suite of mobile financial services for Expresso Telecom based in Senegal, Africa. 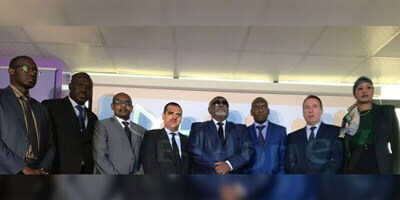 E-Money by Expresso launched commercially nationwide in Senegal for all mobile customers in the new and existing segments of Expresso Senegal. 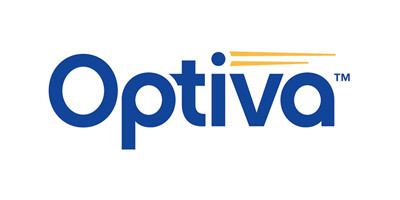 Canadian software firm Redknee Solutions Inc., which specializes in mission critical monetization and subscriber management solutions for communication services providers (CSPs), has changed its corporate name to Optiva Inc. and unveiled a new vibrant brand and visual identity as part of its sweeping transformation.